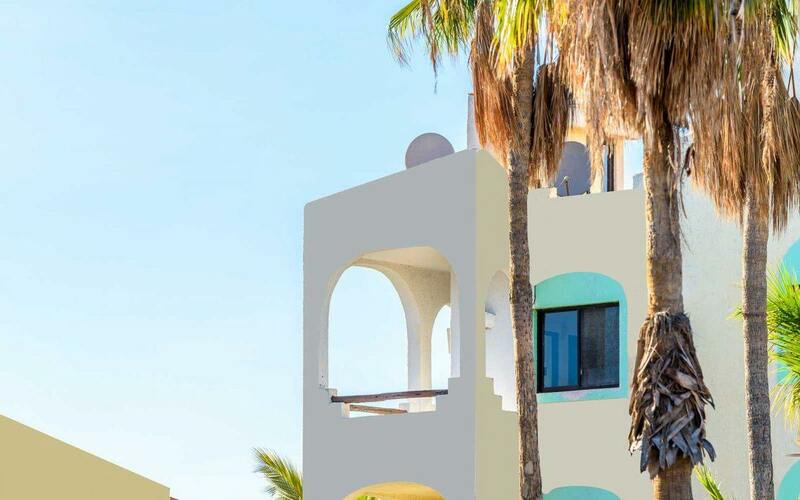 If you are interested in vacationing in, moving to, or retiring in Mexico, there are several reasons you may find it advantageous to buy property in Mexico. Even if you only spend time in Mexico once a year, that property could earn income for you for years to come. And when you’re ready to retire, it will be ready and waiting for you (and perhaps even paid off). Here are just a few of the benefits of buying property in Cabo San Lucas. Not only can you find real estate in Mexico for less than you can in the United States, but the other costs associated with owning a home are comparatively small. Predial, for example, is the Mexican equivalent of United States’ property taxes. On average, this fee is 0.1% of the assessed value of the home at the time of the sale. Compared to an average 1.15% effective tax rate in the United States—with states like New Jersey as high as 2.31%—it’s less expensive buy property in Cabo San Lucas. This one difference alone makes a huge difference when it comes to being able to afford living expenses well into retirement. Home loans can always be paid off, but property taxes are forever. The smaller the amount you need to pay each month, the less money you need to make each month (and/or retire with). The same goes for expenses. A lifestyle that costs more than $5,000 a month in San Diego might cost less than $2,000 a month in Cabo. The lower cost of living makes it easy to live a life of leisure. Even if you are only interested in vacationing in Cabo San Lucas once in awhile, there are tremendous benefits to purchasing property in Cabo. For one, the money you usually spend on hotels and lodging expenses would be going into real estate investment. For another, you could earn income on your property while you’re not on vacation. Vacation rental sites such as Airbnb and VRBO allow you to rent out your property for a premium. Not only will you earn money while you are away, the rental revenue (income) will pay for all the expenses or carrying costs such as management, maintenance, insurance, utilities and so on. Of course, you don’t ever have to move to Cabo full-time to experience the benefits of owning property in Cabo. Buying property in Cabo San Lucas means you own real estate in a popular tourist destination will more than pay for itself. I moved to Cabo San Lucas from California and have never looked back. I am a licensed real estate agent in Cabo with more than 25 years of legal real estate experience, and I would love to help you find your home (or second home!) on the Baja Peninsula. Take a look at my listings or give me a call for more information. here is probably the most asked question recently. Cancun is in the media now due to all the crime.